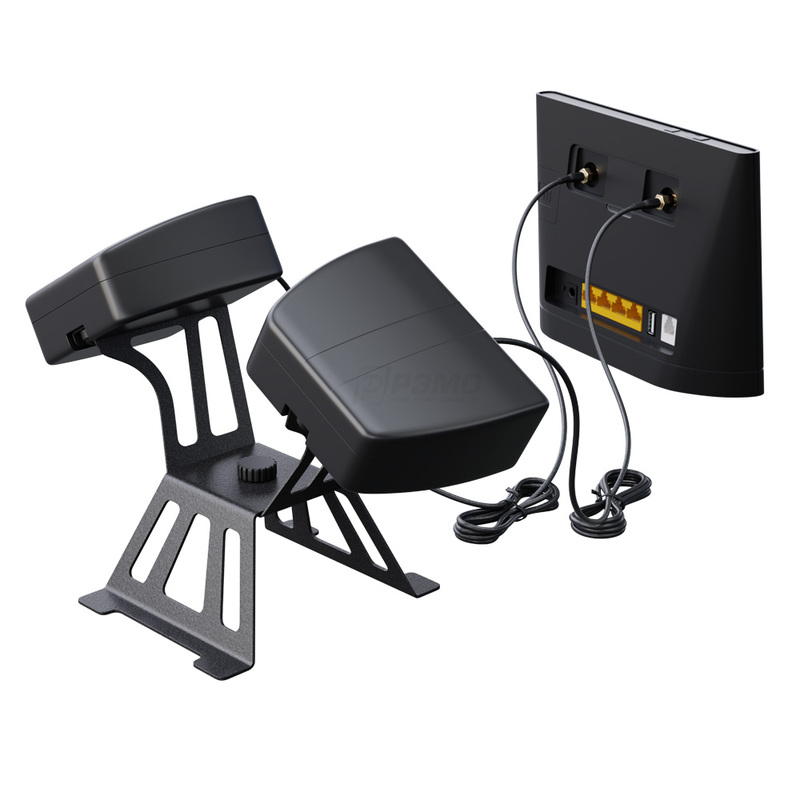 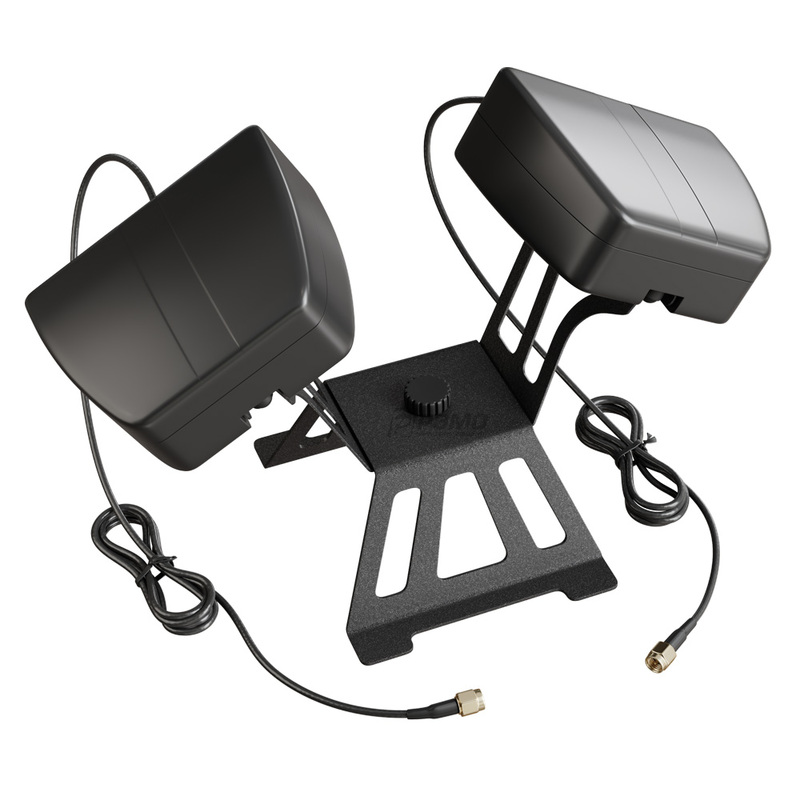 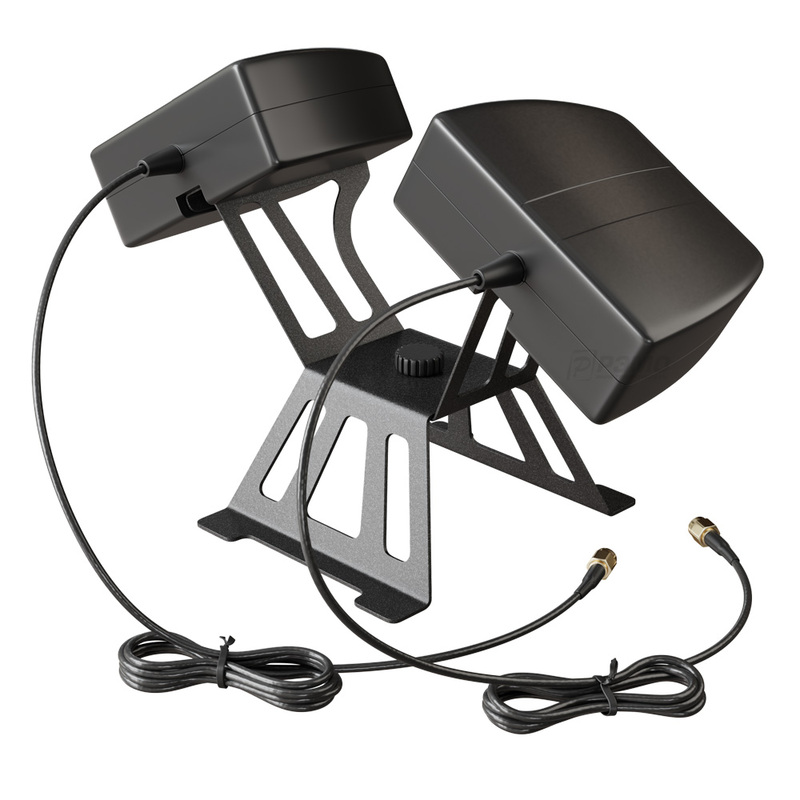 BAS-2008 LTE MiMo antenna combines a system of two directional antennas and a stand for LTE Wi-Fi routers. 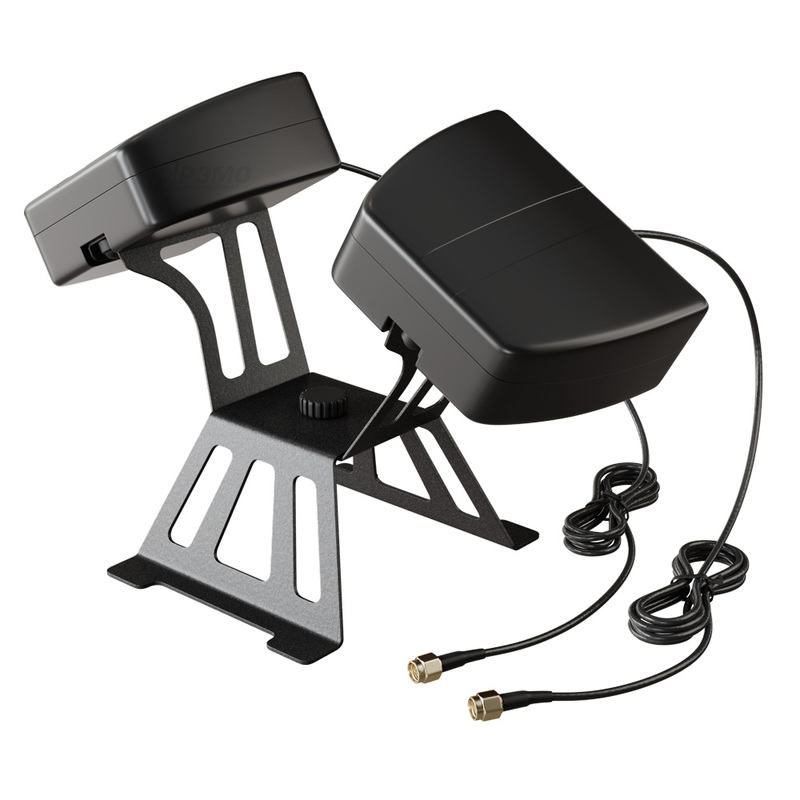 This device boosts signals in 3G/4G networks to get maximum speed in the network. 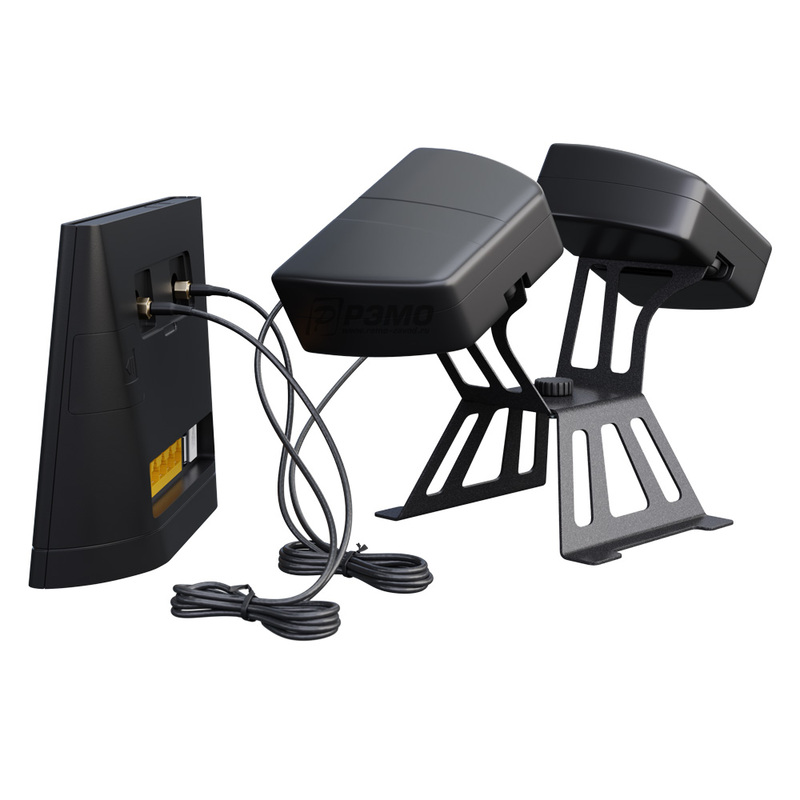 In the antenna the MIMO (Multiple Input Multiple Output) technology is implemented. 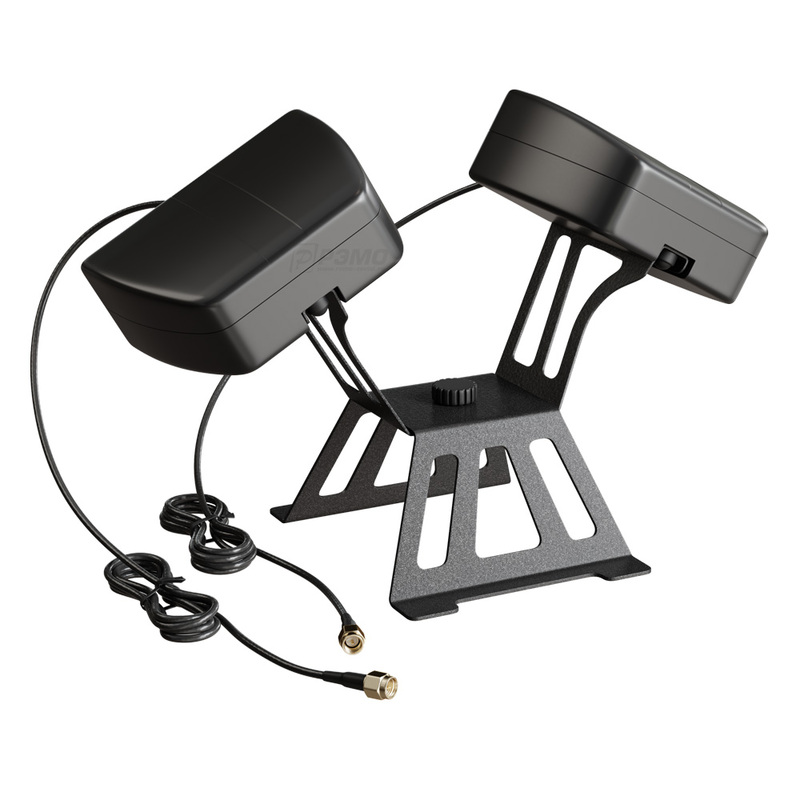 In 3G networks the antenna allows to increase connection’s stability due to its high gain and ability to function in necessary band range.